Located in Avon, IN, Gene Reed Insurance is a full-service provider that specializes in personal and commercial liability, and individual life insurance. Since opening our doors in 1985, our foundation has been built on great morals and respect for our clients. As a result, we aim to provide everyone with close personal attention, multiple providers, and A or better providers, whether it's for yourself, your family, or your business. 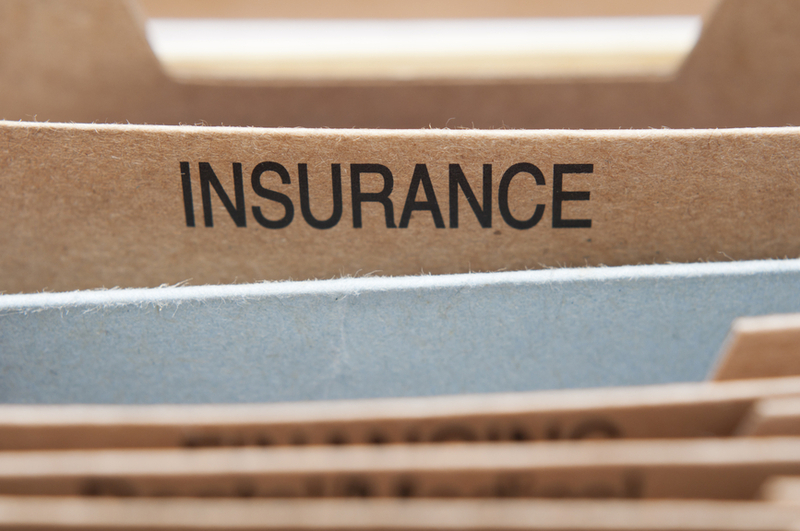 Gene Reed started the insurance agency in 1985. He specializes in personal lines of insurance as well as commercial insurance. Since opening his doors, he has built the agency on high morals and respect for his clients. Together with his talented team of agents, the Gene Reed brand continues to insure families, businesses, and everyone else in between with the same care and attention he has been known for.